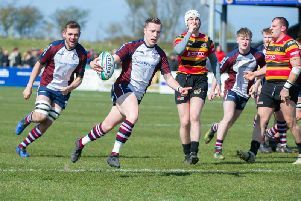 Scarborough RUFC’s Kiwi winger Harry Domett is determined to end a superb season on a high with victory in Sunday’s Yorkshire Shield final. Simon Smith’s Scarborough side take on Old Rishworthians at Hull Ionians on Sunday, aiming to follow on from their promotion to North One East after securing the runners-up spot in Yorkshire One. Durham City conceded their play-off match last weekend, handing Scarborough promotion. Kiwi winger Domett is eyeing up a more positive result than the last time Scarborough got to the Shield final when they lost out to Ilkley in 2014. Domett said: “ I think a few of the guys who played that game are still in the team for this Sunday and have a point to prove that they’re good enough to win the Shield. 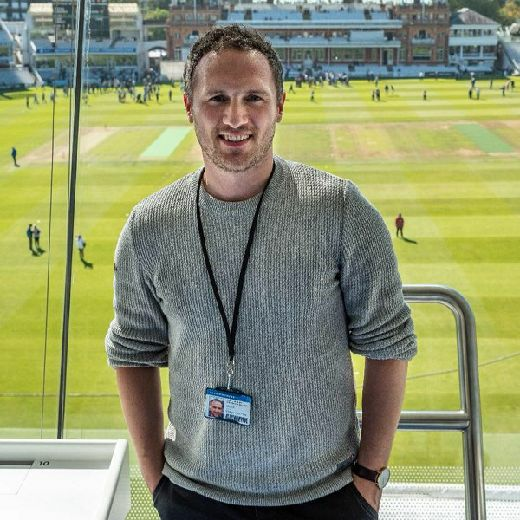 Domett is confident that Scarborough can wrap up a hugely successful season with some silverware, but warns they’ll have to be at their best to beat a strong Old Rish’ outfit. “They beat us at our place in the league and we just edged them out at their spot, so we know they’ll be up for it and hard to beat,” added Domett. Assistant director of rugby Phil Stewart is hoping Smith’s side can complete a hugely successful season with a cup win. “It’s been a very successful season so far, so to finish it with some silverware would be the icing on the cake and give the team and the supporters the reward they deserve,” said Stewart. Scarborough squad for Yorkshire Shield final: Harrison, Young, Perrett, Parker, Domett, Ratcliffe, Wakeham, Cutino, Dawson, Jones (c), Watson, Purdy, Wilson, D Govier, Martin. Subs: Taylor, Williams, Oxtoby, Readman, E Govier, Holloway, Anderson.